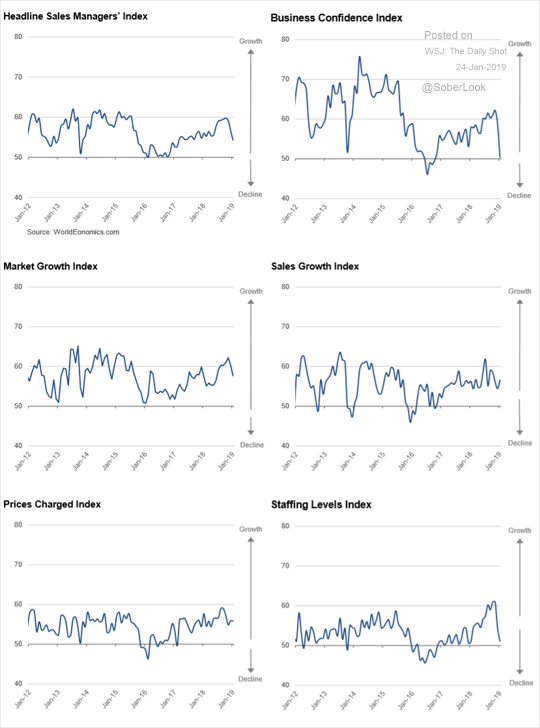 The United States: The US Sales Manager Index (SMI) from World Economics shows that business activity is holding up in January. However, business confidence softened, and the pace of hiring (“staffing levels”) slowed substantially. 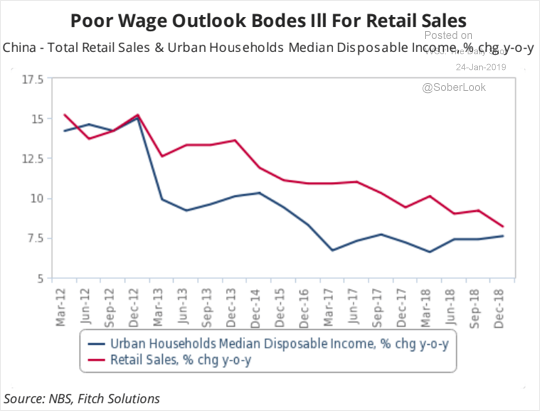 China: Softer disposable income growth does not bode well for retail sales. The Eurozone: This chart shows the changes in Germany’s foreign direct investment. 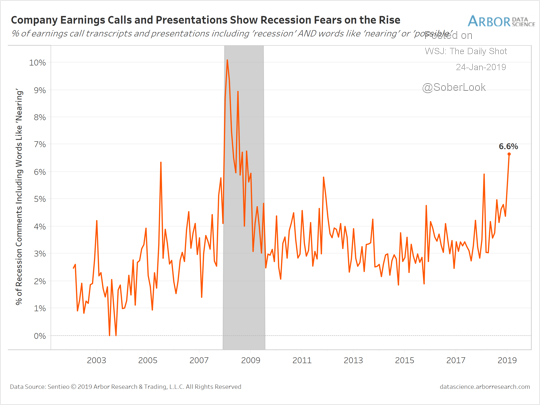 Equities: Company earnings calls increasingly mention recession concerns. 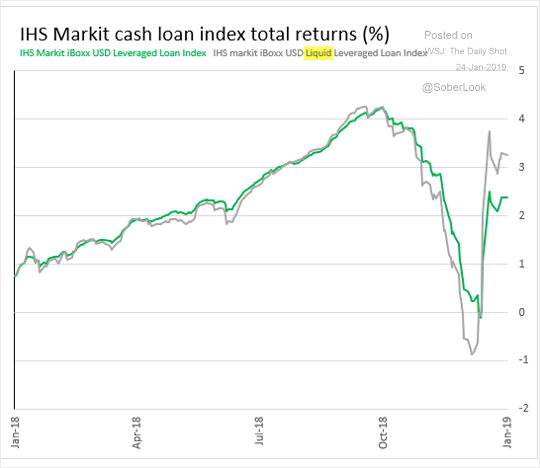 Credit: The largest (most liquid) leveraged loans have recovered most of their recent losses. That’s not the case for smaller loans. 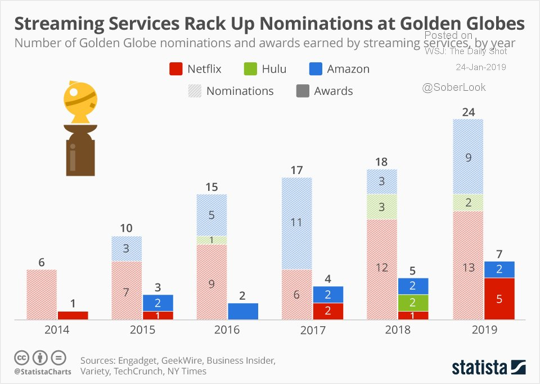 Food for Thought: Streaming services take on Hollywood.